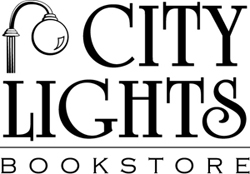 Out of Stock Indefinitely: used copies probably available. Ask us. * 1st totally new guide to N. Carolina since 1992. It is the first time that the climbing areas Rumbling Bald and Big Green have appeared in the same guide. It also includes new areas such as the North Face of Whiteside Mountain, Chockstone Chimney Wall in Linville Gorge and Middle Hawksbill. Don't think of North Carolina for a climbing destination? Think again. Located in the southern Appalachians, intimidating granite domes, steep quartzite walls, and a variety of terrain offering short and long climbs will whet the appetites of beginning to more advanced climbers. 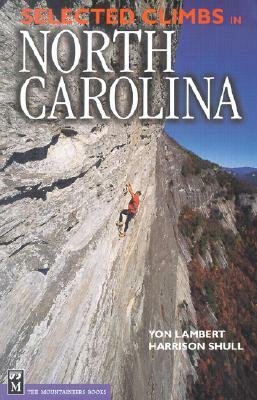 The 10 climbing areas are organized into three geographical regions: Piedmont including Moore's Wall; Stone Mountain; Crowders Mountain; the Northern Blue Ridge covering the infamous Linville Gorge-often referred to as the Grand Canyon of North Carolina; Ship Rock; and the Southern Blue Ridge with Looking Glass, Rumbling Bald, Cedar Rock, Big Green, and Whiteside Mountain.